For his actions in a January 2008 shooting, he was awarded The President of the United States “Medal of Valor”, American Police and Hall of Fame’s "National Police Officer of the Year", Fraternal Order of Police’s "Florida Police Officer of the Year", and the State of Florida’s "Law Enforcement Officer of the Year." Jared has had the opportunity to train with, and be trained by, some of the finest firearms and tactics instructors in the country. His goal is to use his training and experience to give Armed Professionals the tools to successfully resolve their own critical incidents. Michael Hiday is a Police Officer with the Jacksonville (FL) Sheriff's Office. He has been a Police Officer since 1988 and a member of the SWAT team since 1996. Michael has served as an assaulter, a sniper, an Assistant Team Leader and Team Leader on the SWAT team where he has been involved in the successful resolution of hundreds of critical incidents. Michael is part of the JSO SWAT team's instructional cadre with primary responsibility for CQB, and firearms. Along with instructing JSO SWAT, Michael has trained law enforcement officers throughout Florida. In addition Michael spent two years leading high risk protective details for the US Department of State in the Middle East and Southwest Asia. 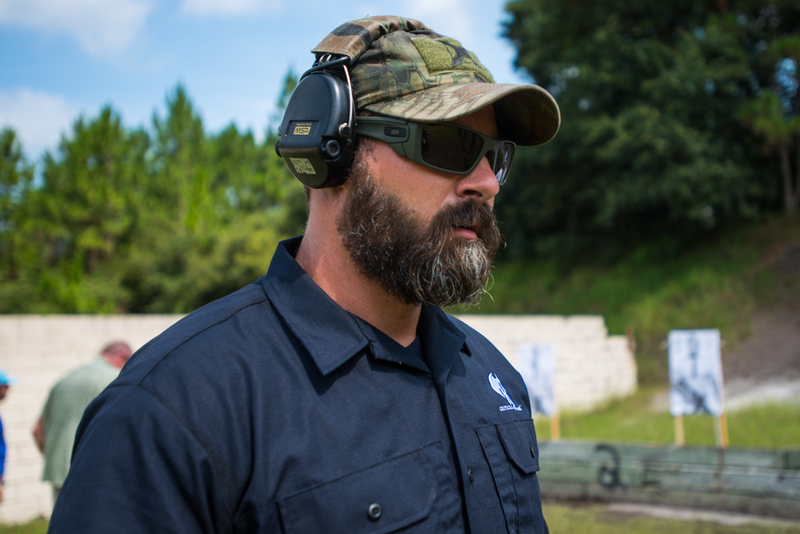 Michael has attended many advanced firearms and tactics courses including: CSAT, Tiger Swan, Blackwater, H&K, Rogers Shooting School, Mid South and FLETC. 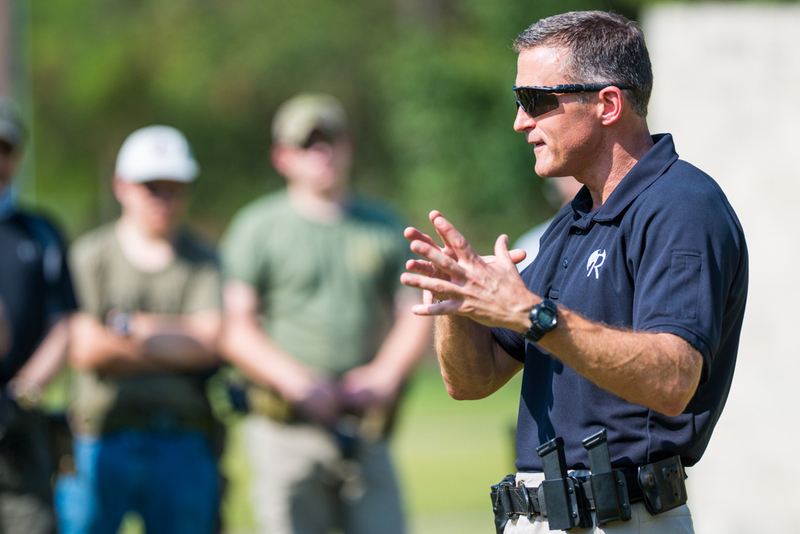 Michael constantly works to apply this advanced training to give fellow officers effective, efficient techniques to maximize their firearms performance.